Explore 22 acres of forest and beach whilst staying in one of our 15 stunning and secluded walk-in waterfront and forest sites. 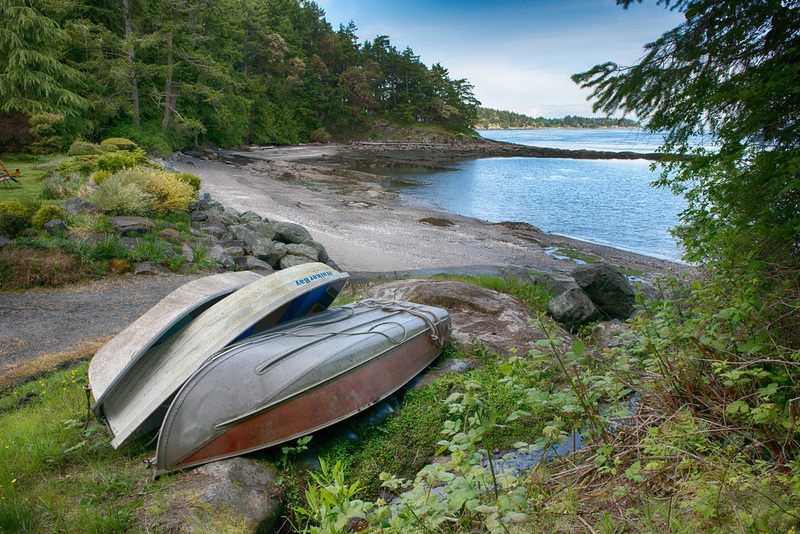 Mayne Island Camping is a privately operated campground offering a heated tree-shower, wharf, moorage and boat ramp. We are walking distance to the Village Bay ferry terminal, grocery stores, restaurants and services. Come and enjoy the diverse wildlife including seals, whales, eagles, heron and deer. Join with others around the communal fire pit when fires are permitted. Kayakers are welcome. Group and event bookings available.